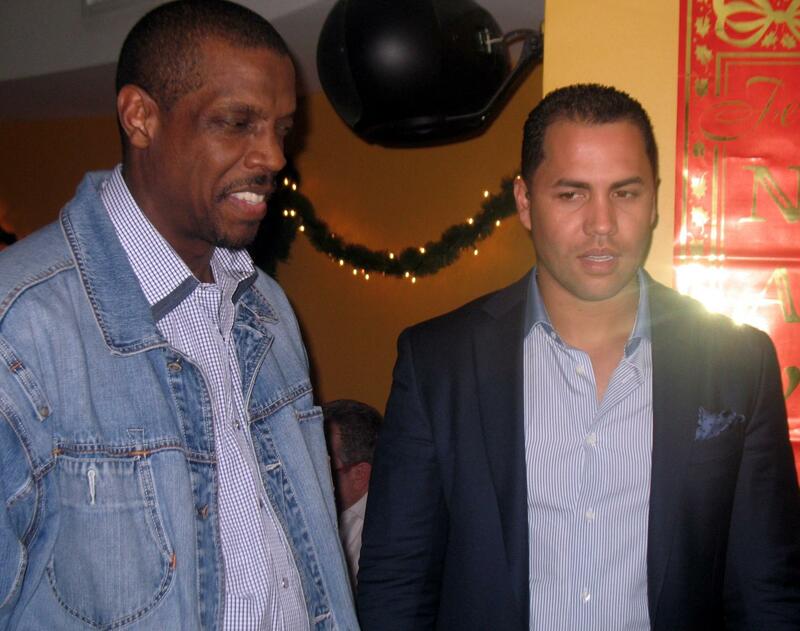 Last week legendary New York Mets pitcher Dwight Gooden appeared at the famous Puerto Rican restaurant Sofrito as a guest server. 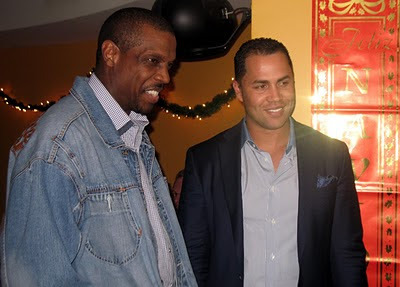 Gooden assisted in the kitchen and greeted patrons at the Midtown establishment owned in part by current New York Mets outfielder Carlos Beltran. Click here to see more photos and read a complete review of the event.